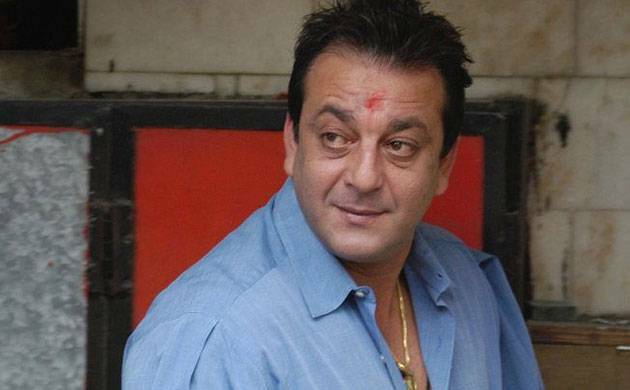 Bollywood actor Sanjay Dutt is all set to begin shooting for his comeback movie 'Bhoomi' and will have the first shot on February 15. Bollywood actor Sanjay Dutt is all set to begin shooting for his comeback movie 'Bhoomi' and will have the first shot next week. Yes! The 'Khalnayak' actor will finally face the camera after four years on February 15. 'Bhoomi' will be shot in Agra and will also feature Aditya Ro Hydari, who will play the role of Dutt's daughter. Director Omung Kumar, who is quite excited to shoot Sanjay Dutt for the first time feels that 'Bhoomi' is a special movie in every way. "Bhoomi is extra special to me because its Sanjay's comeback film. It will be great to have him back where he belongs - in front of the camera," Omung was quoted saying. Apart from Sanjay Dutt and Aditi Rao Hydari, 'Bhoomi' also stars Shekhar Suman and Sharad Kelkar. Interestingly, Sharad Kelkar will play the antagonist in the movie. Touted to be a revenge drama, 'Bhoomi' is slated to release on August 4.